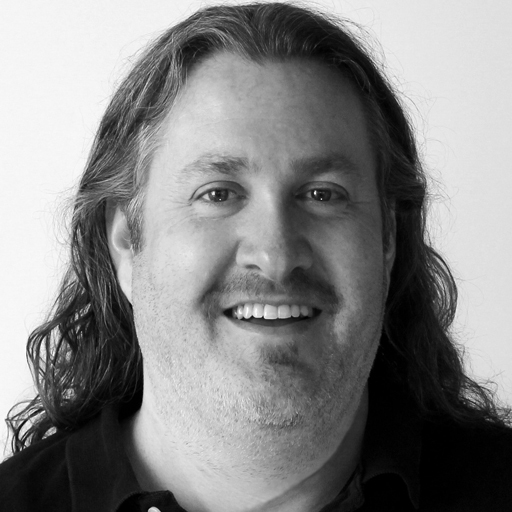 Robert is an award-winning UX Director with 20 years of industry experience. His career has been dedicated to creating innovative, omni-channel digital experiences and campaigns. In addition to user experience leadership, his background includes creative direction, content creation, and technical development. He has worked with clients in a variety of industries. His clients have included Bridgestone, AT&T, Disney, American Express, Coca-Cola, The Masters, Wimbledon and The American Cancer Society, to name a few.